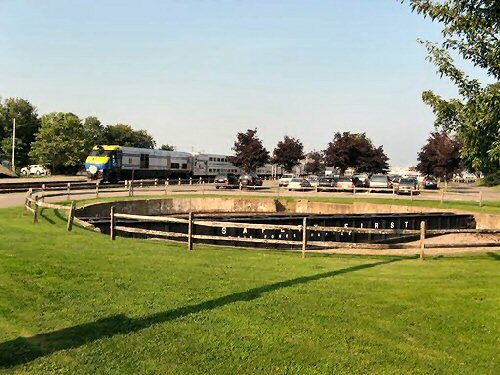 Just how unique is the Oyster Bay turntable? 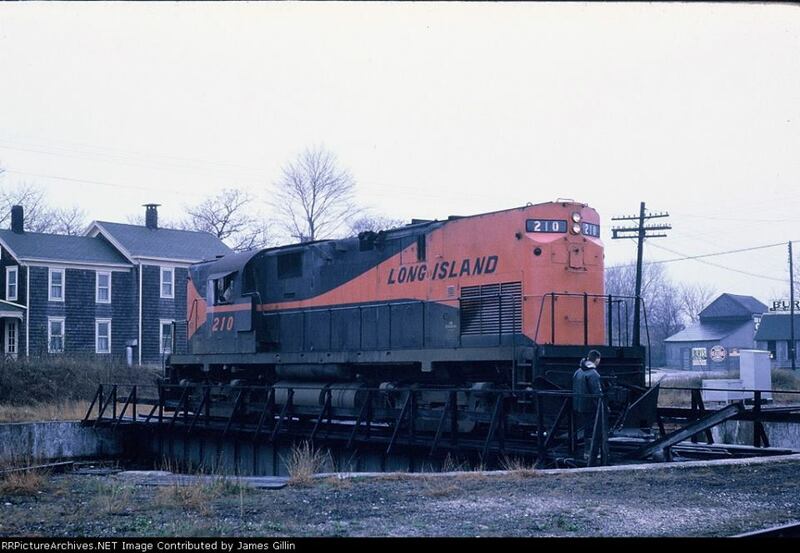 How many turntables were in operation on Long Island and how many turntables exist on Long Island today? 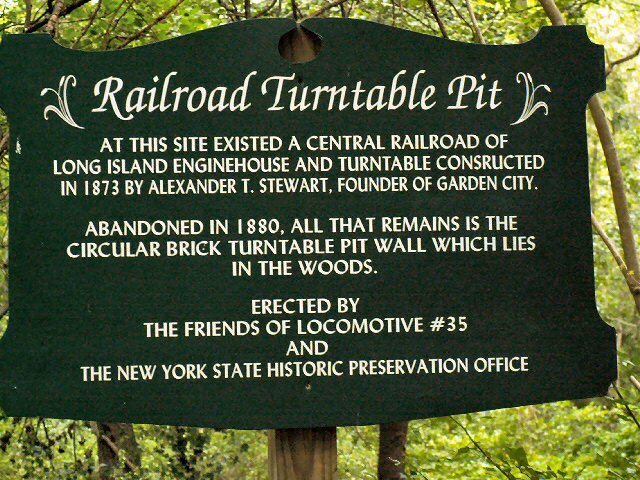 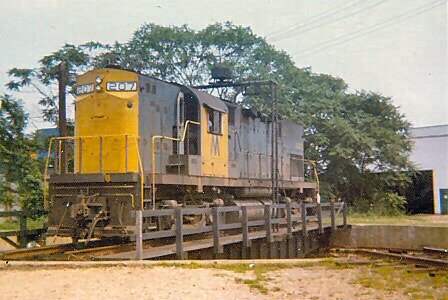 An article on Long Island turntables would not be complete if the old brick-wall turntable pit at Bethpage State Park were not mentioned. 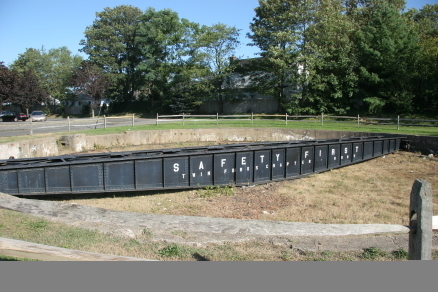 This is one of the oldest surviving railroad structures on Long Island. 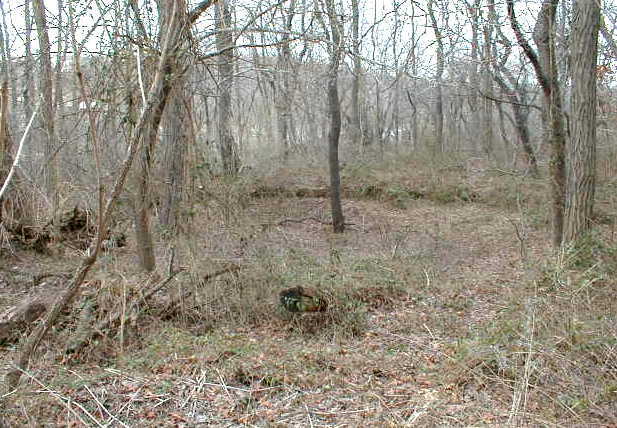 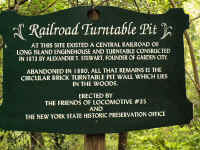 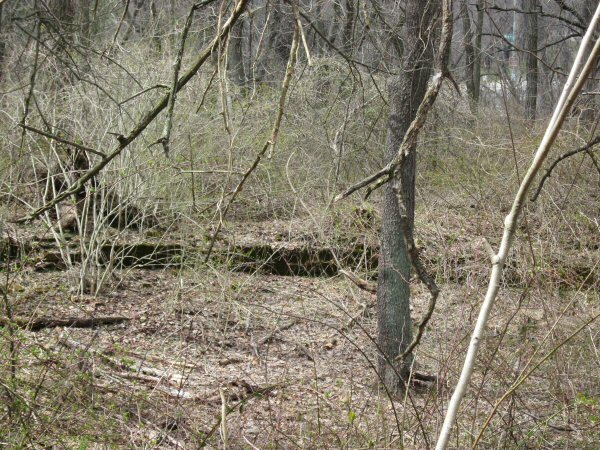 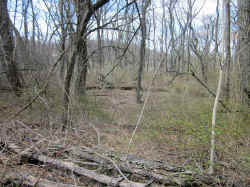 This turntable pit wall was found in 1988 by the team of Arthur Lubitz, Arthur Huneke and the author, who were walking the right-of-way of the old Bethpage Spur. 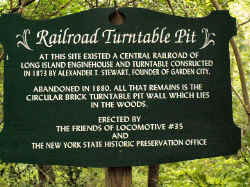 The pit measurements indicate that the turntable would have been a 50 footer, short by modern standards but common at that time. 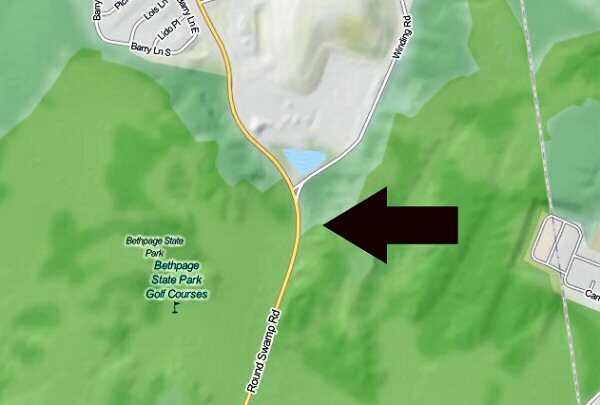 It was built circa 1873 when A. T. Stewart built the Bethpage Spur of his Central Railroad to haul bricks from the Bethpage brickyards to Garden City for construction of homes in that community. 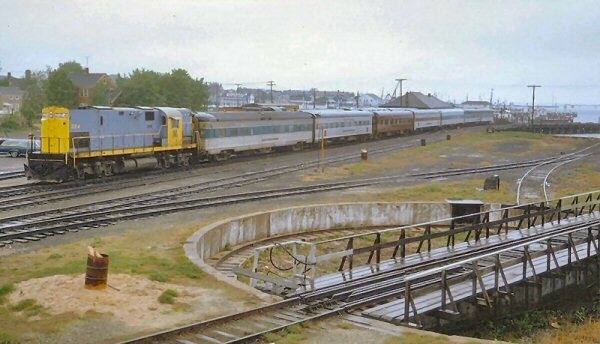 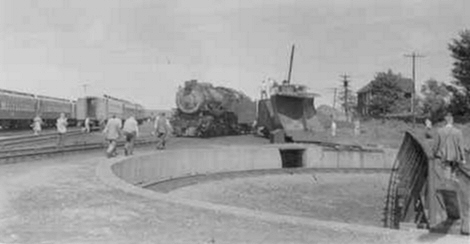 The turntable was only in use until 1879 when passenger service was abandoned on the spur. This turntable pit is truly a relic from the past. 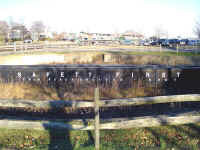 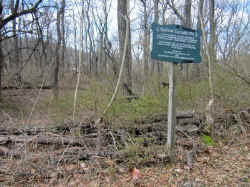 A plaque was installed by NY State prior to the 2002 US Open Golf Tournament in Bethpage State Park. 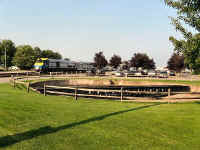 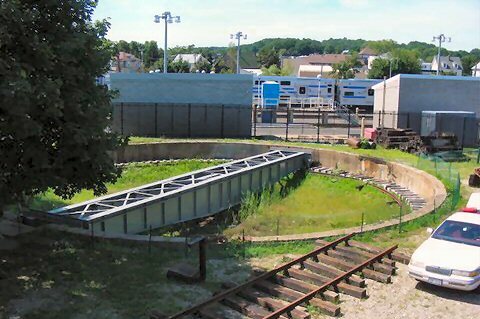 The turntable at Morris Park is still operational and is used on a regular basis by the LIRR. 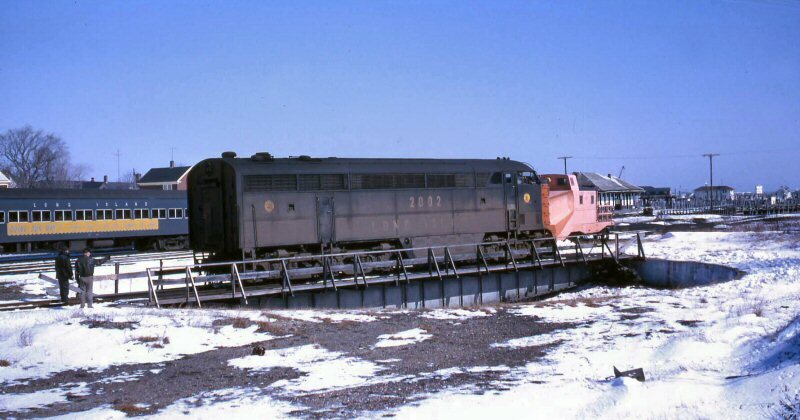 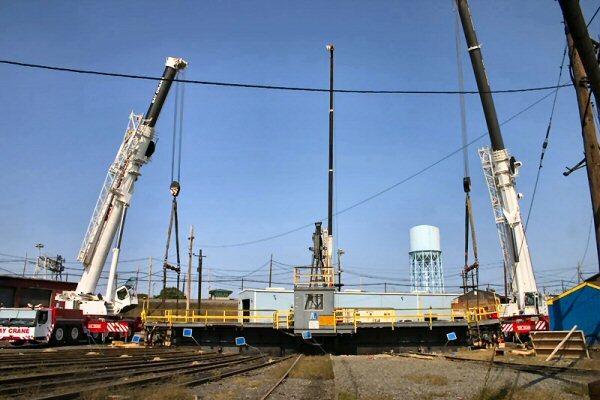 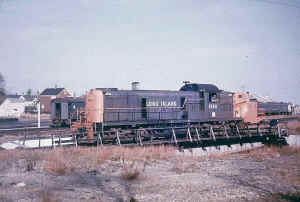 The turntable at Greenport is under the auspices of the Railroad Museum of Long Island (RMLI) and is pretty much intact and pending full restoration. 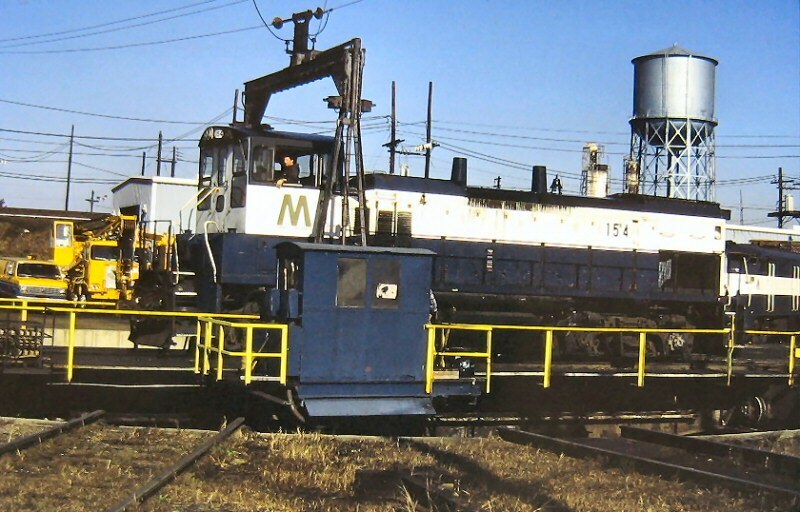 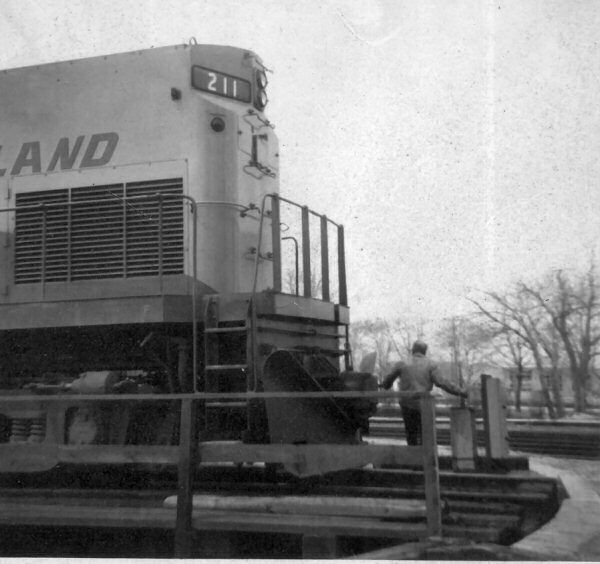 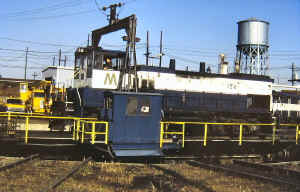 At their Riverhead facility, RMLI has a turntable that they purchased in 2002 from the upstate Arcade and Attica Railroad. 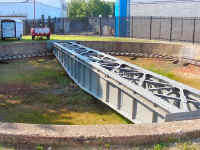 This 85' turntable was built in 1915 and weighs 60 tons. 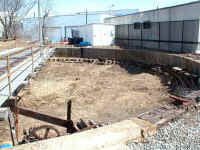 RMLI will have to dig a pit, build a round wall and install a circular ring rail in order to get the turntable operational. 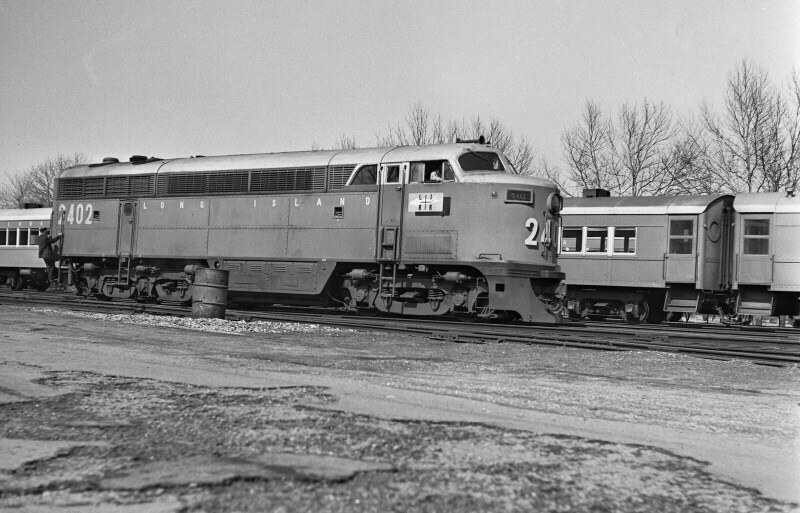 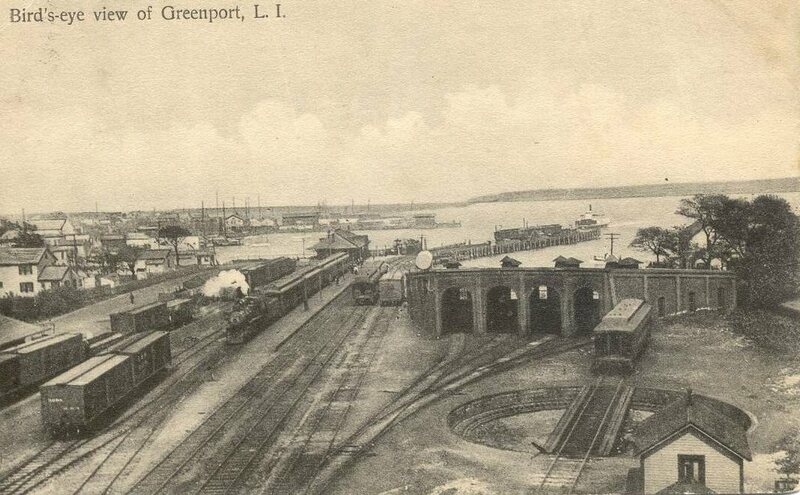 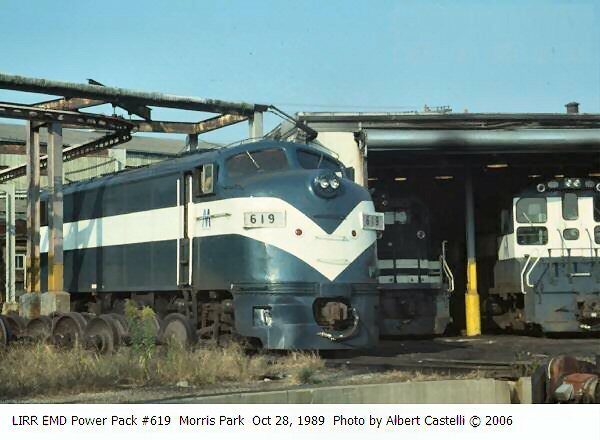 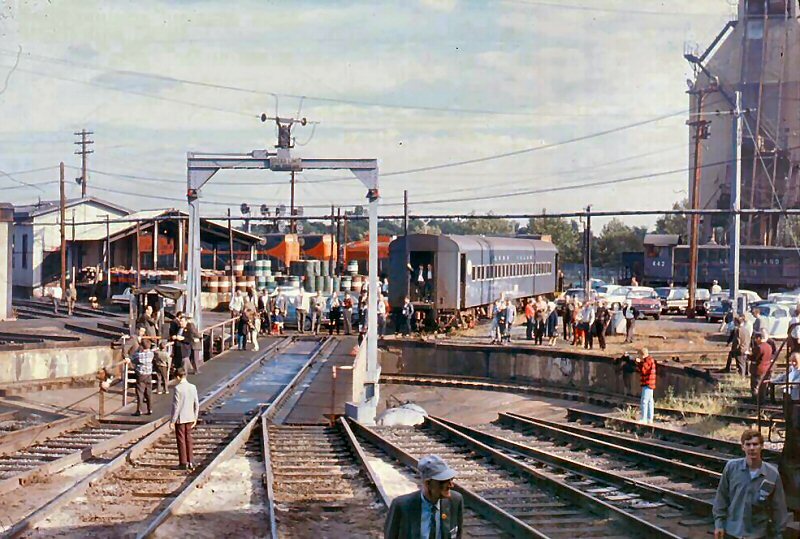 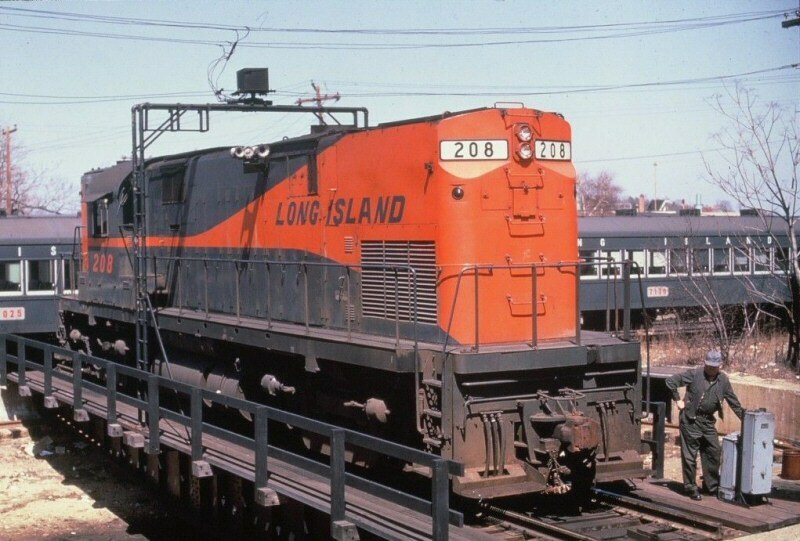 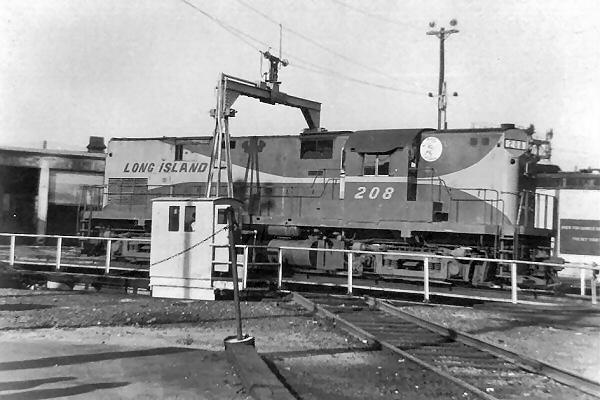 The goal is to have steam locomotive trips between Riverhead and Greenport using Locomotive #39 with the ability to turn the locomotive at each of the terminals. 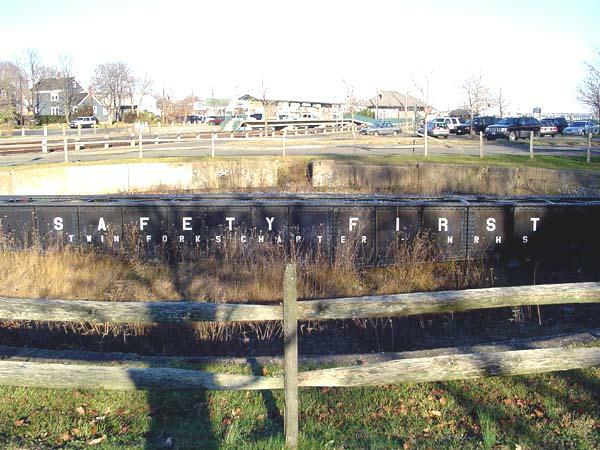 That will truly be an exciting Long Island tourist attraction. 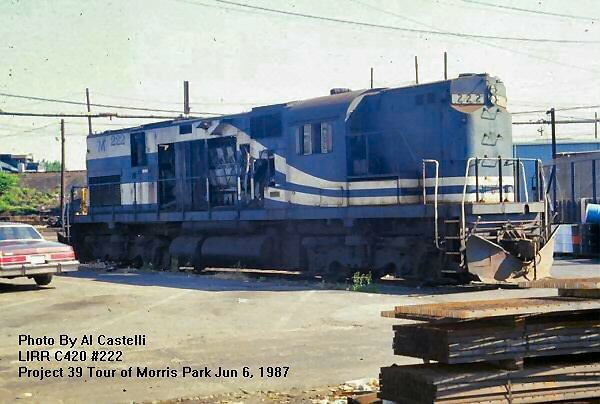 Carl Dimino, retired LIRR Maintenance of Equip. 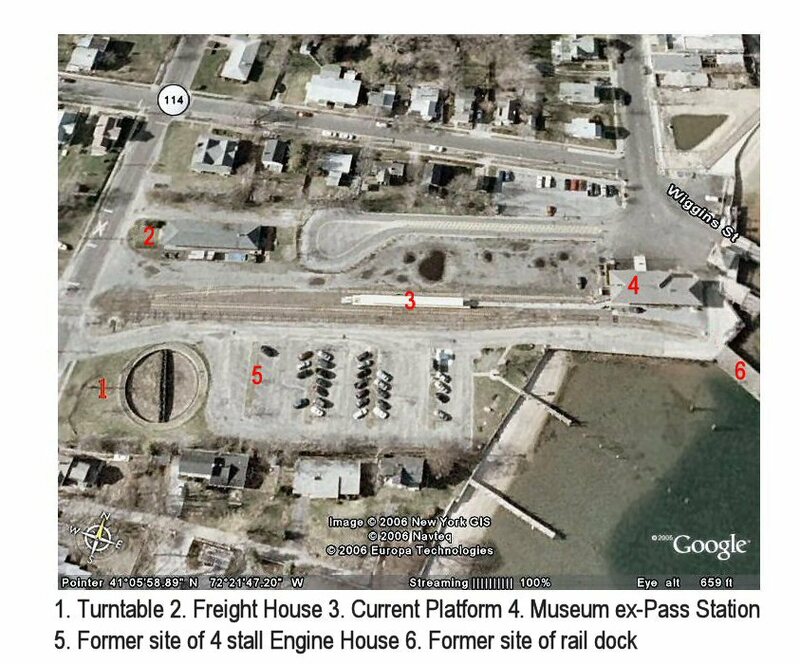 Supervisor who also provided the Oyster Bay Historical Society with the only known railroad station pre-1964 interior floor plan. 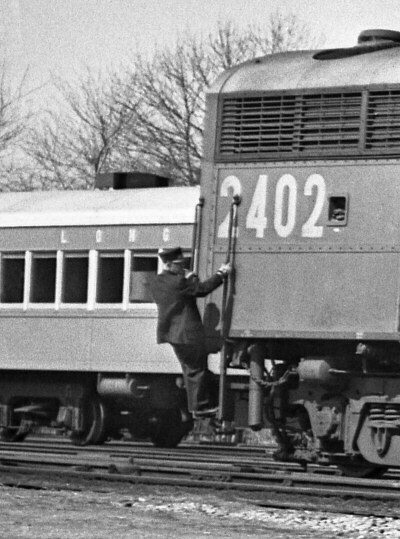 Here's a close-up showing the trainman in uniform and overcoat riding the rear ladder of the C-liner. 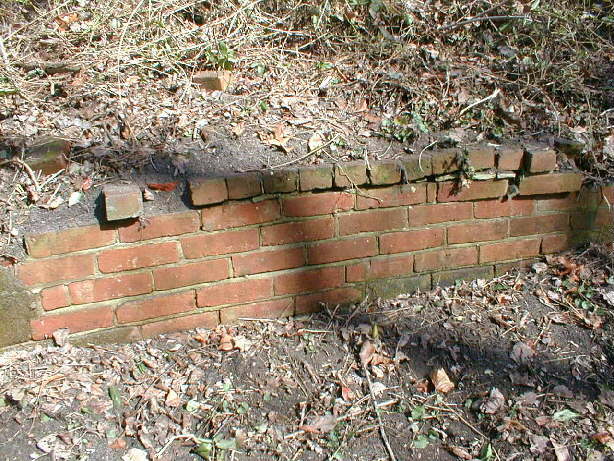 brick!) 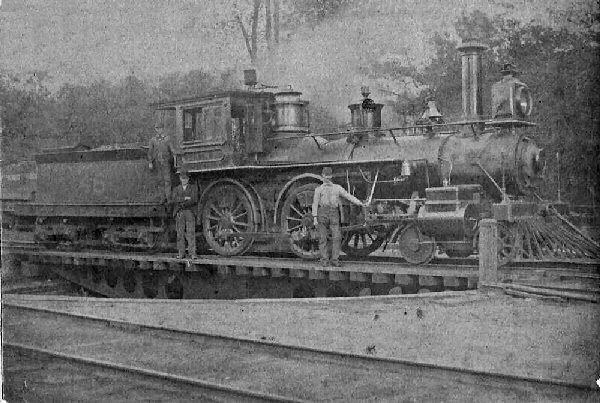 than the LIRR's (1839) so the LIRR abandoned and tore out THEIR terminal and took over the Central's terminal and used it instead. 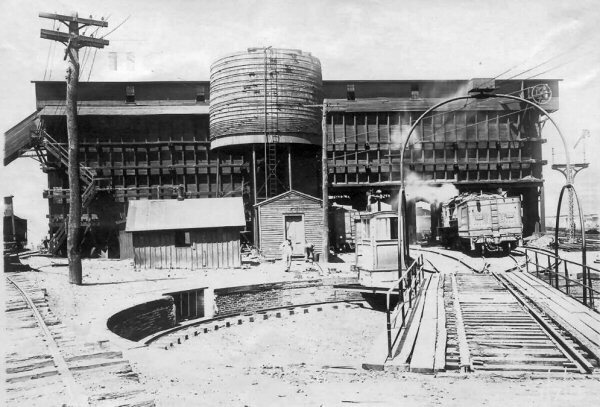 The Central's depot was replaced in 1913. 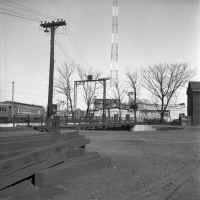 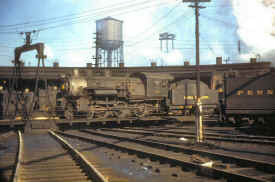 The tracks were cut back to Columbia Street beginning in 1941 and the 1913 depot was moved back and relocated there in 1943. 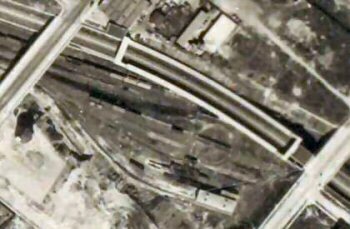 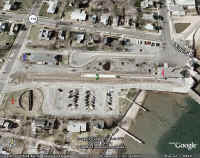 Patchogue: South Side RR extension to Patchogue 1869, with turntable west of town ( west of River Ave), relocated by 1903 into main yard area by West Ave. 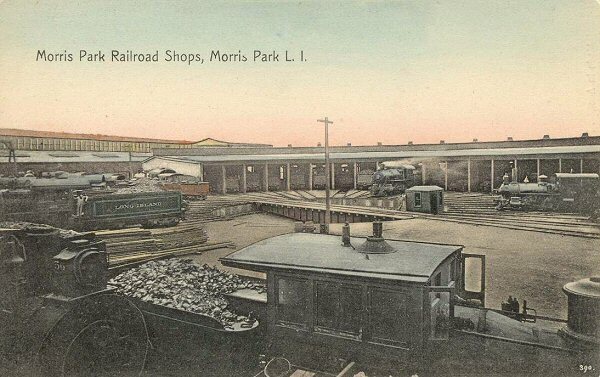 Port Washington: The Port Washington Branch opened in 1898. 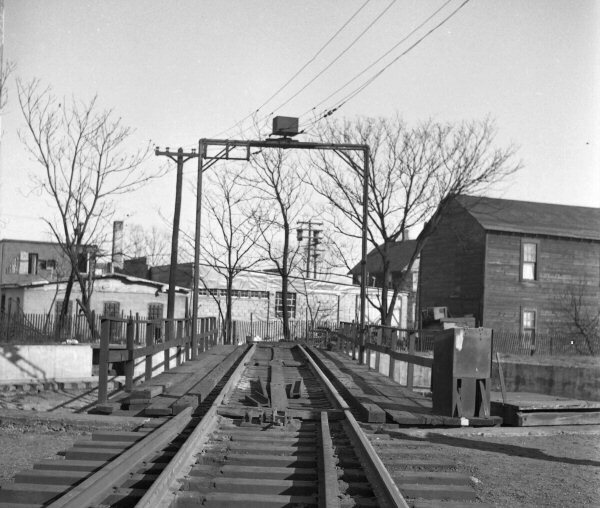 Seven (7) years before the LIRR's first electrification revenue train ran between Flatbush Ave., Brooklyn and Rockaway Park in 1905. 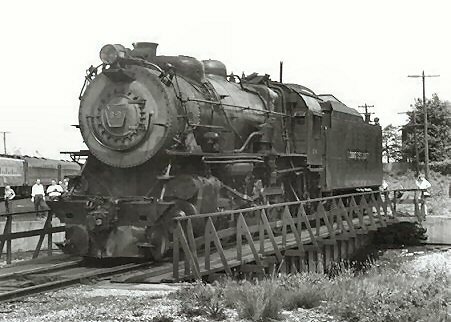 So, steam ran on the PW branch. 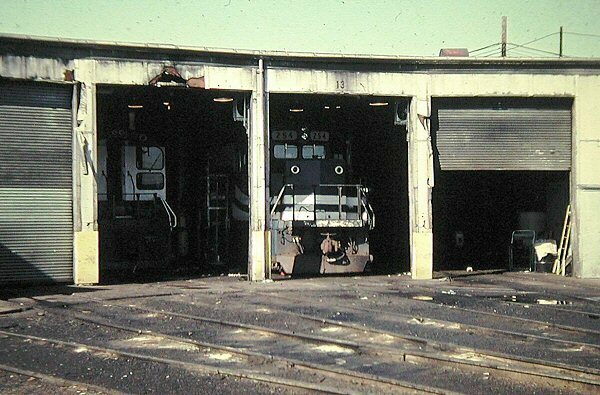 There was a turntable at that location. 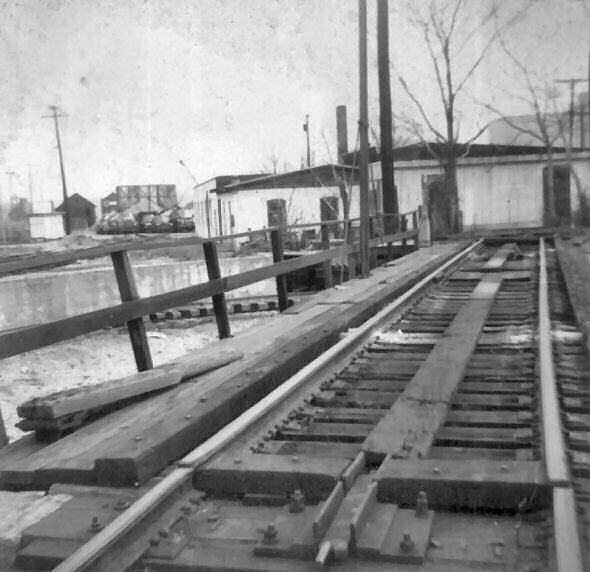 North side of tracks, west of yard. 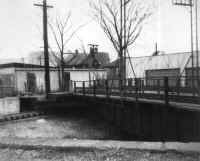 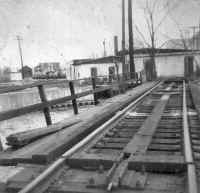 Rockaway Park: The Port Washington Branch opened in 1898. 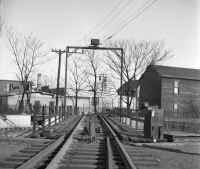 Seven (7) years before the LIRR's first electrification revenue train ran between Flatbush Ave., Brooklyn and Rockaway Park in 1905. 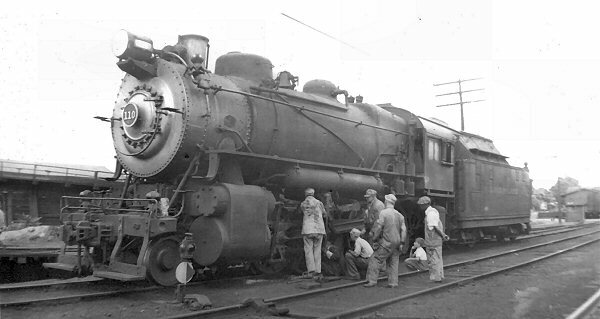 So, steam ran on the PW branch. 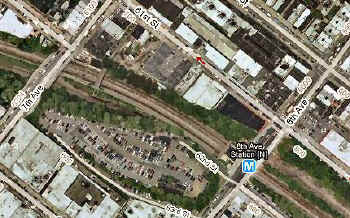 There was a turntable at that location. 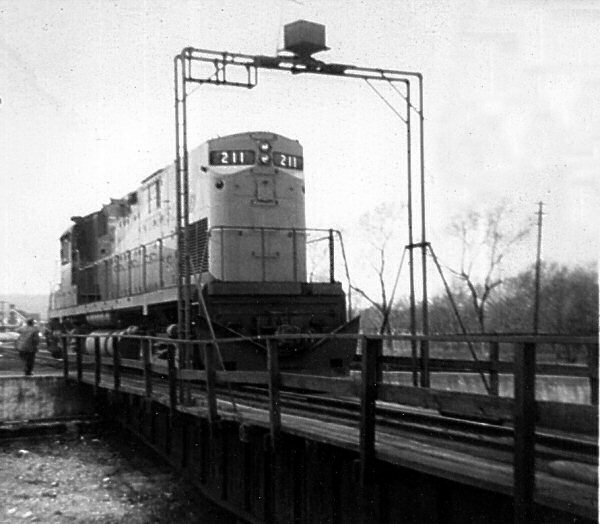 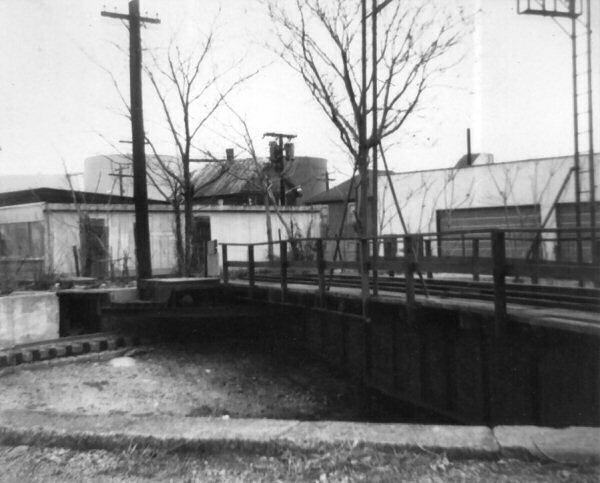 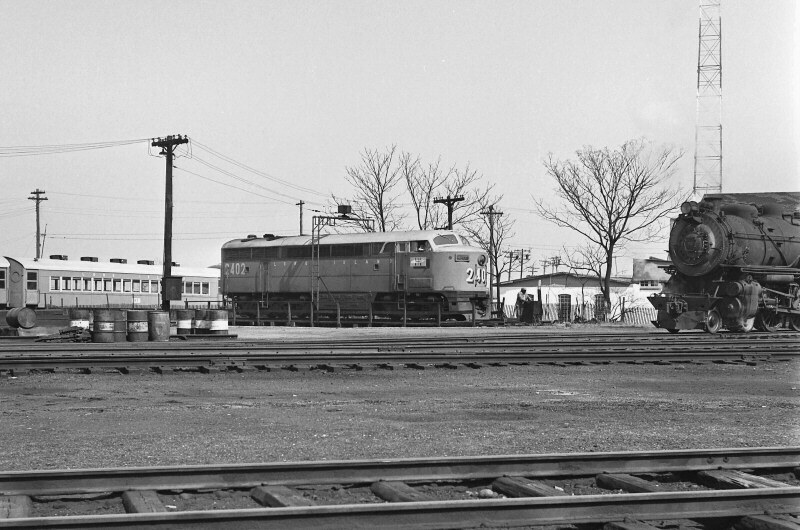 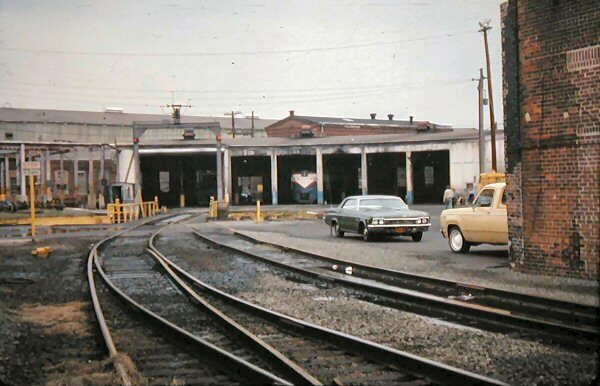 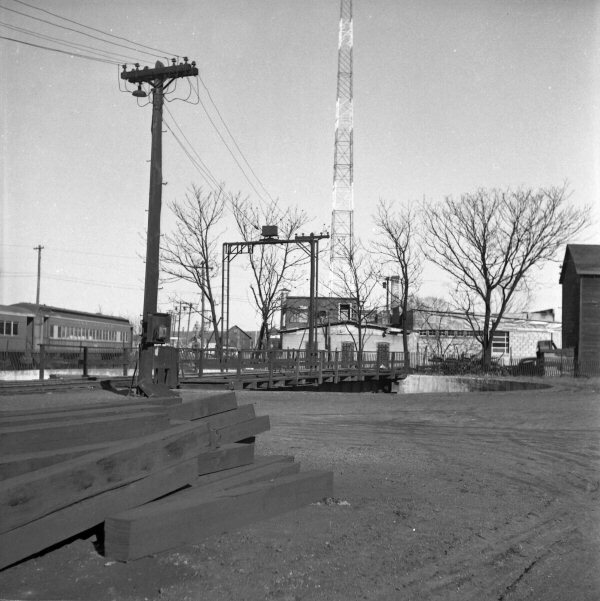 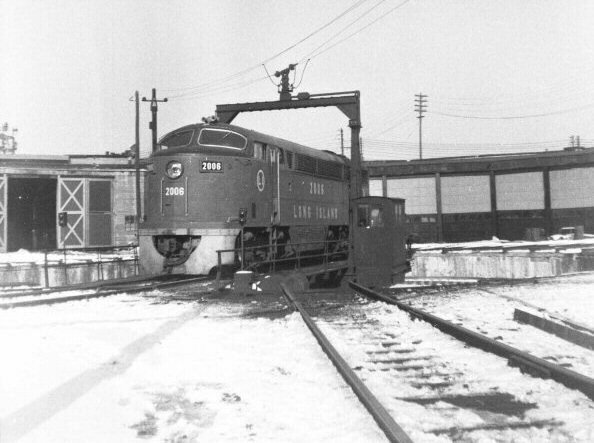 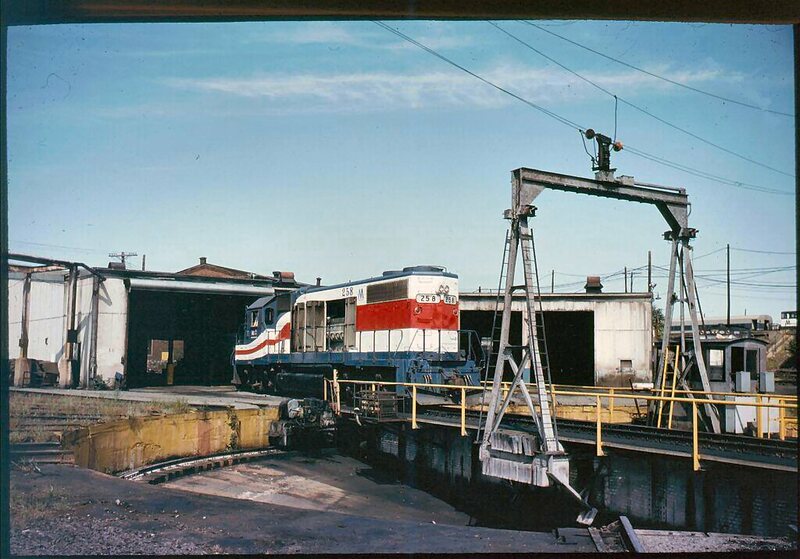 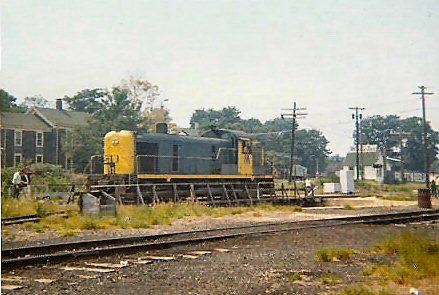 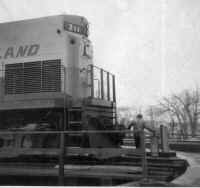 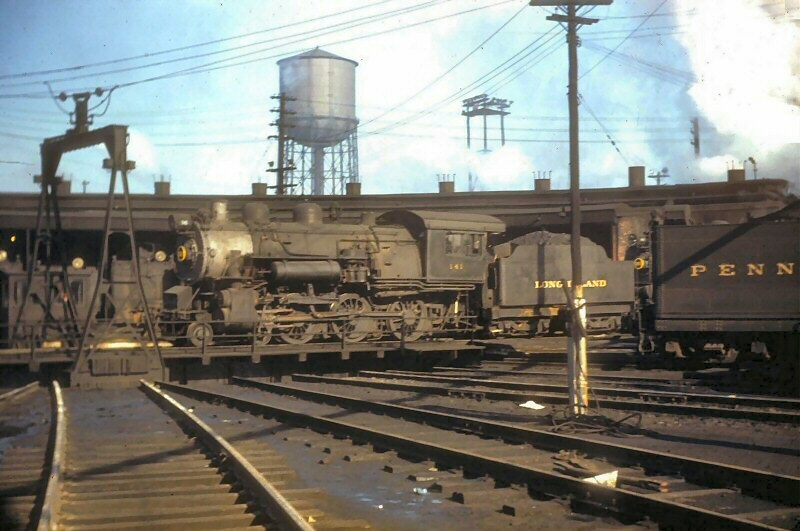 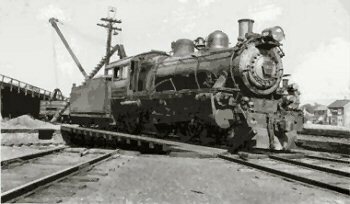 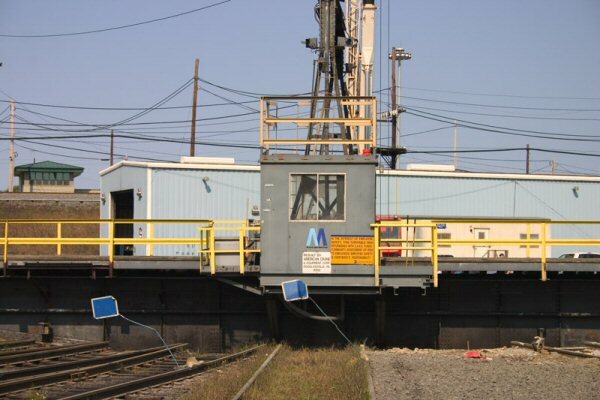 Whitestone Landing: Steam ran on the Whitestone Branch in the early years before the days of MU's and there was a turntable and enginehouse. 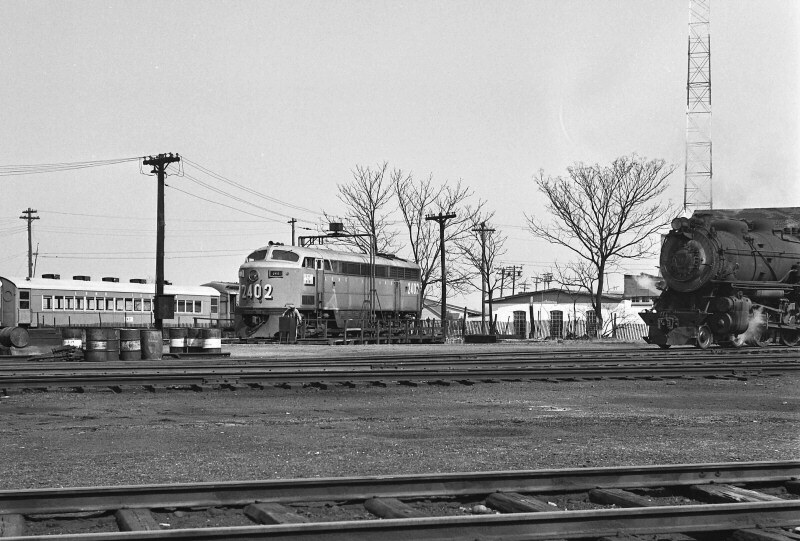 Farmingdale: Opened c. 1842. 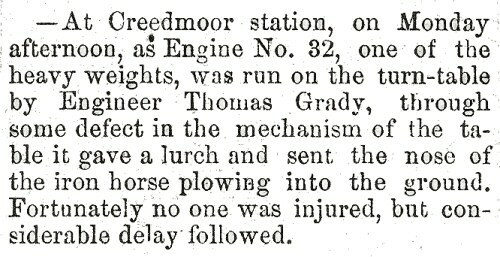 That means it could have been a year earlier, perhaps. 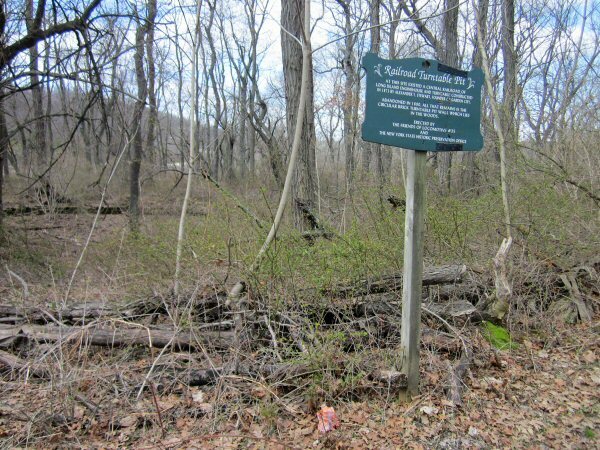 Conjecture only. 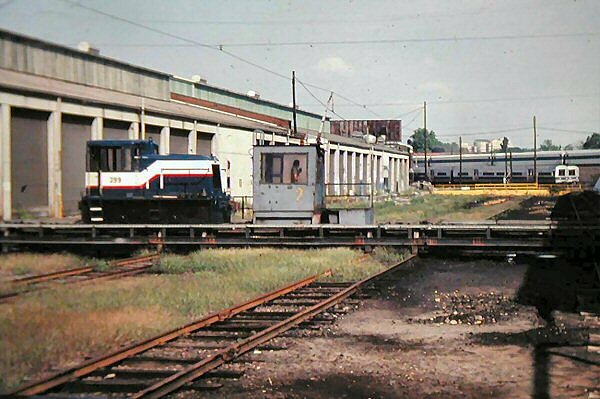 Would make sense if the end of track. 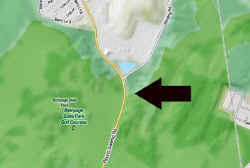 Fire Place (Carmen's River): There were various points along the way that were temporary ends of the line as construction was underway along the next section of ROW. 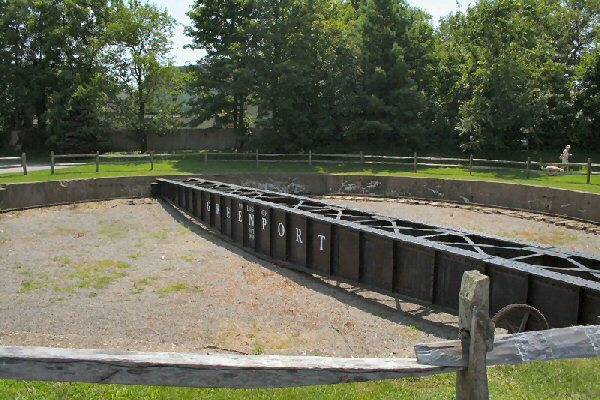 Conjecture only. 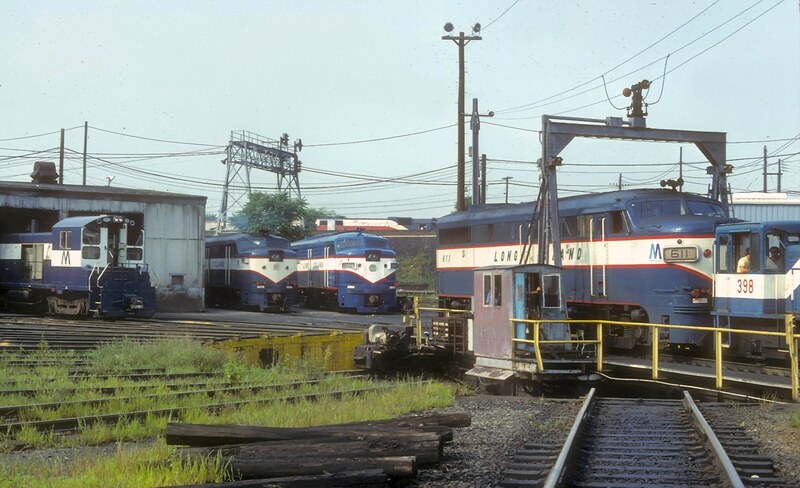 Would make sense if the end of track. 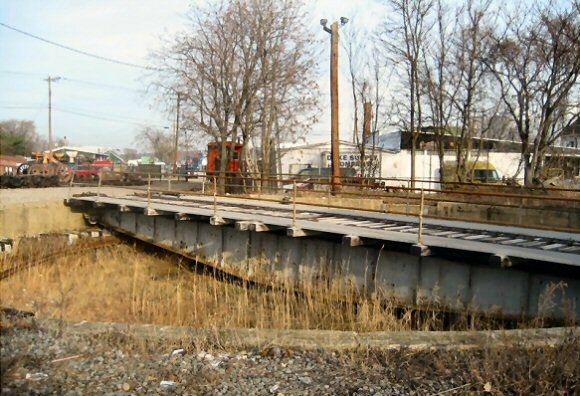 Hicksville: Temporary end of the line in 1837. 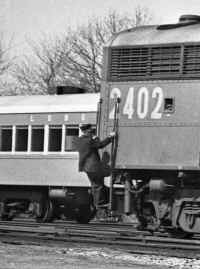 Conjecture only. 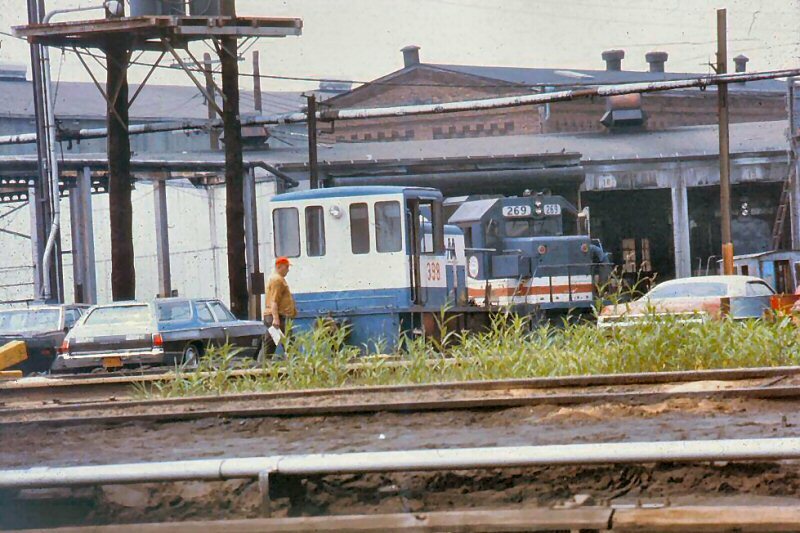 Would make sense if the end of track. 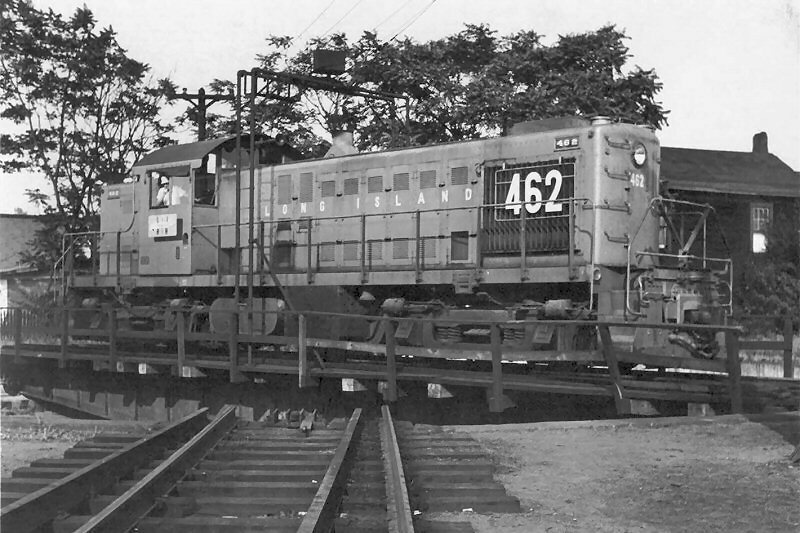 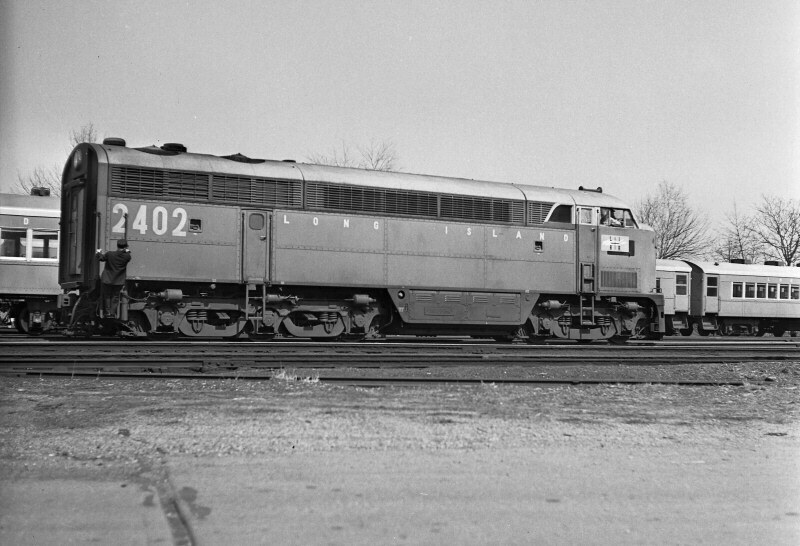 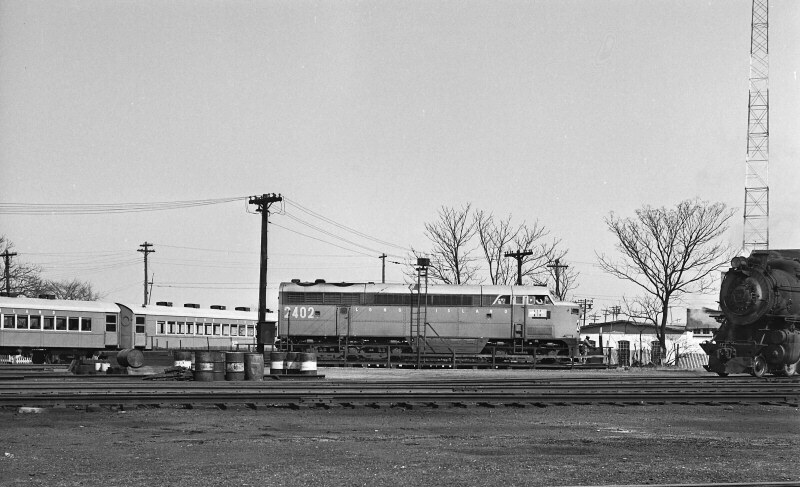 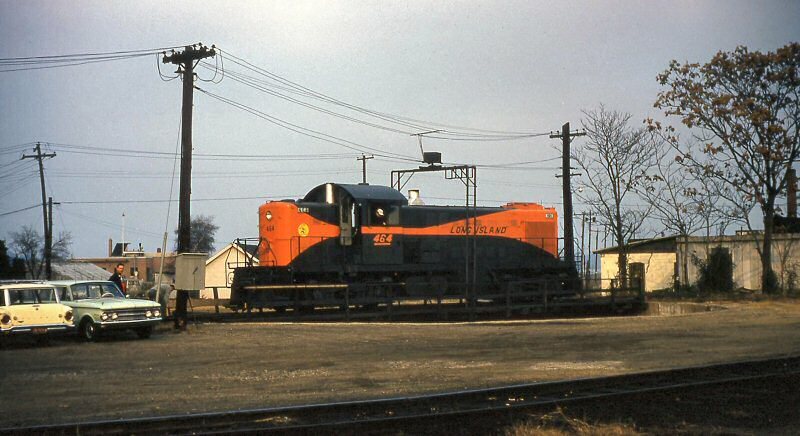 Photo: Friends of Loco #35, Inc.